The 2018 Nissan Leaf Arrives – Now with 40% Less Weird. This afternoon, Nissan unveiled the replacement for the Leaf – a car that was first launched in 2010 to mixed reviews, despite being the world’s most affordable mass-market EV. 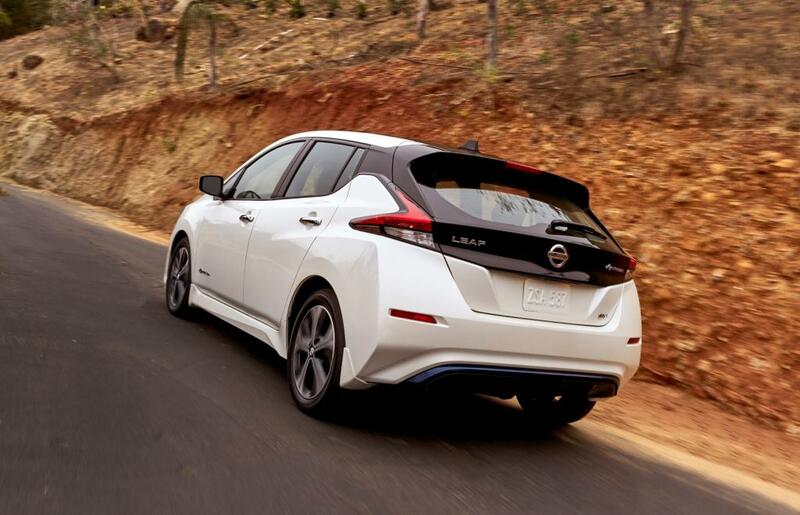 Since 2010, Nissan has pored over data from more than two billion miles of driving to improve upon the Leaf EV, and initial impressions are positive. Stylistically, rather than being radically different from its stablemates, the new Leaf wears a familiar face. Nissan’s signature grille, which especially ties the sedan and crossover classes together, appears fairly handsomely on the Leaf. Likewise, the ‘boomerang’ taillight treatment, which once seemed radical on the 370Z and Juke, actually flows pretty sharply on the Leaf. The C-pillar receives the “floating roof” illusion that the Murano wears so well, and the overall appearance is far less bulbous and much more refined than that of the ’10-’17 Leaf. More important than styling, however, technology has been heaped upon the eco-hauler. Nissan’s goal has been to fundamentally change not only the way we drive, but also how cars are powered and how they’re integrated into our daily lives – an approach Nissan refers to as Intelligent Mobility. 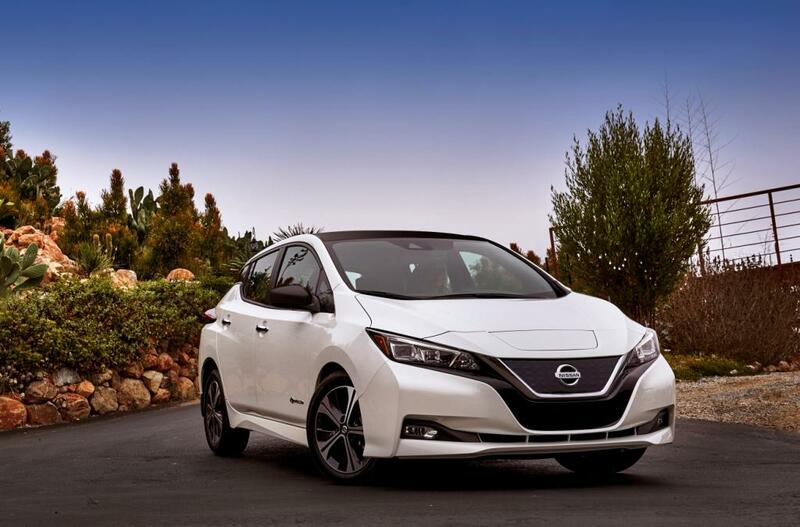 The new Leaf is said to exemplify the three key concepts of the Intelligent Mobility approach: Nissan Intelligent Driving, Nissan Intelligent Power and Nissan Intelligent Integration (click to read more about these). Nissan’s press release contains a few tidbits that stand out for me: 236 lb-ft of instantly-available torque, a 40-minute quick-charge mode, 150 mile cruising range, and a .28 coefficient of drag. Oh, and that pearlescent aqua color that seemed to be the only choice available on the first-generation Leaf? Gone – but replaced by eight new color choices, including a panda two-tone! It’s no secret that in our decade and a half of hailing Nissan’s triumphs and harshly critiquing its shortcomings, you can be sure we’ll subject the new Leaf to the same scrutiny we apply to every new offering from our favorite manufacturer. With a starting MSRP under $30,000, this one just might be the car that enters the mainstream and wins over new owners to Nissan’s revolutionary vision for what driving will look like in the future. We’ll put together a more in-depth review as soon as we can get our hands on one – Stay tuned!